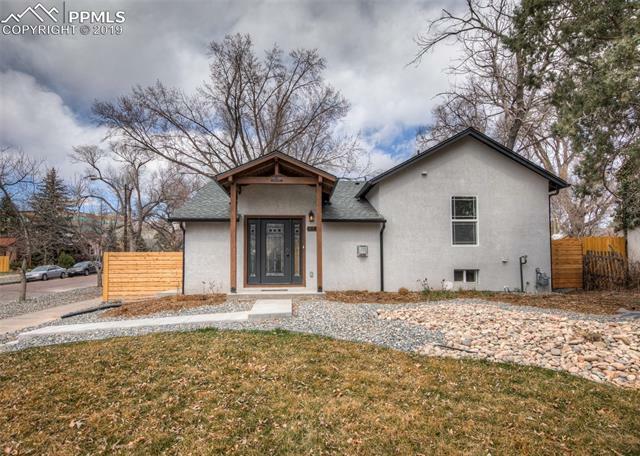 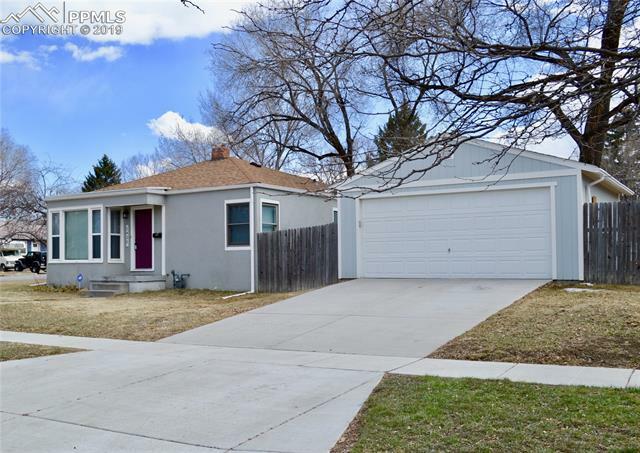 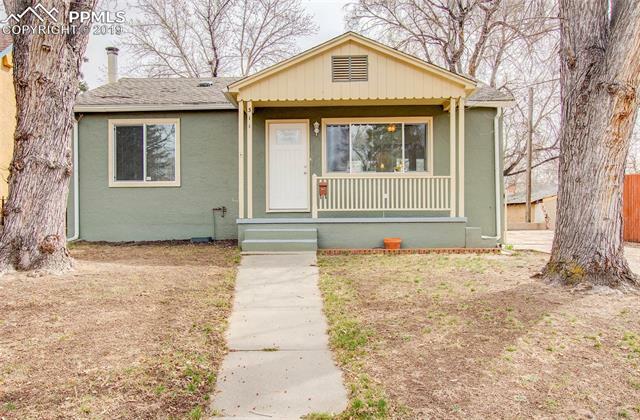 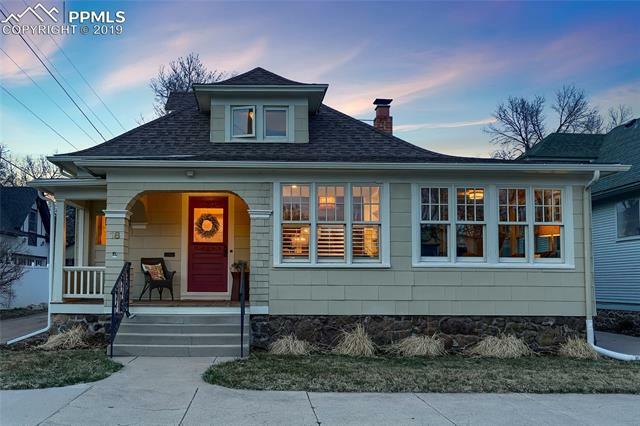 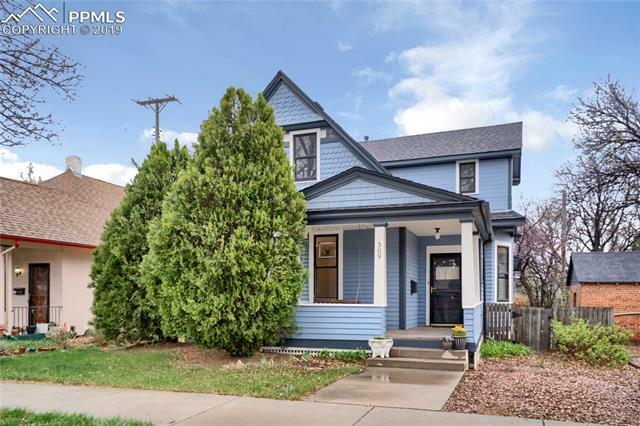 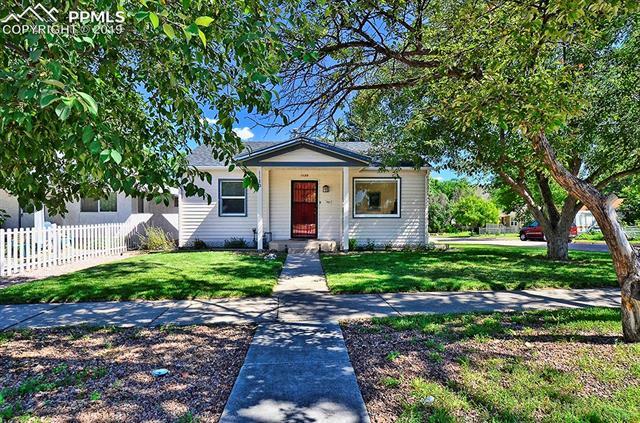 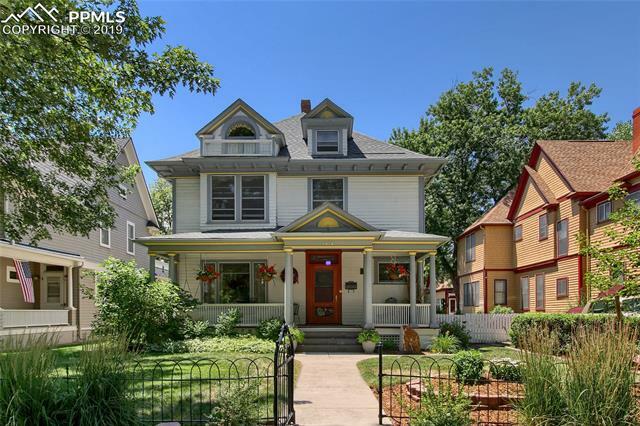 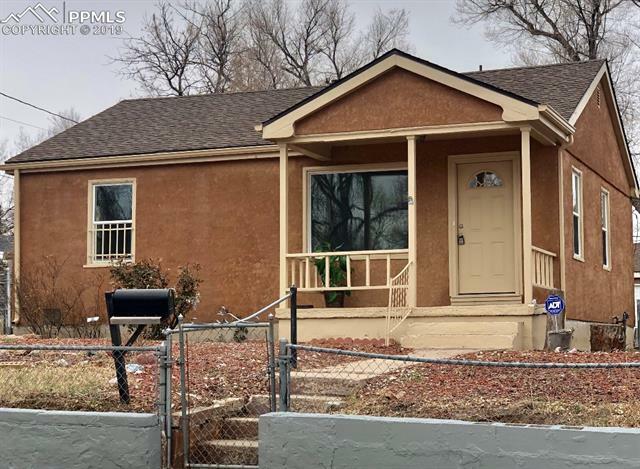 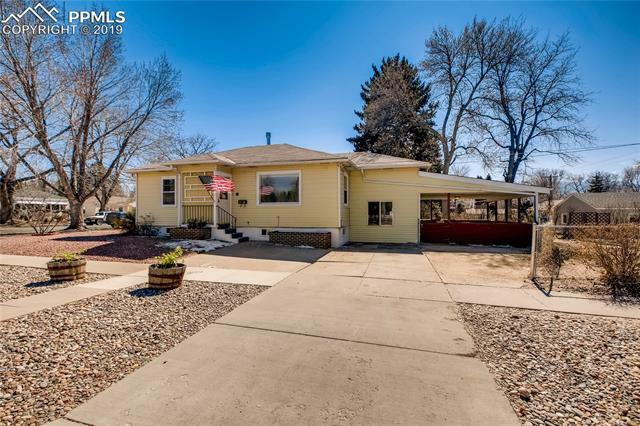 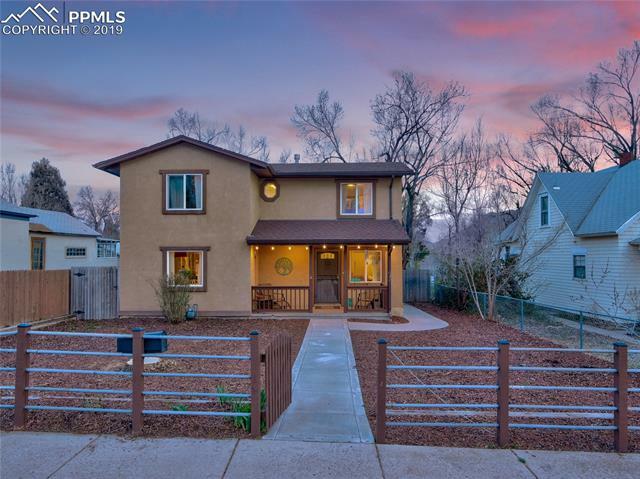 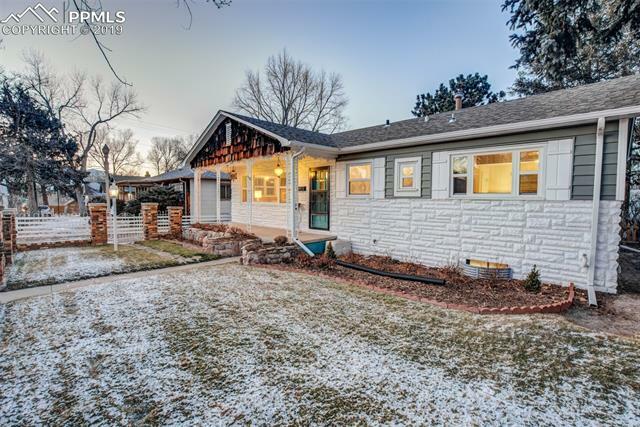 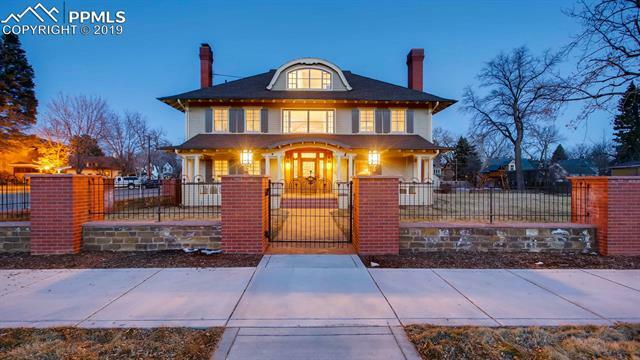 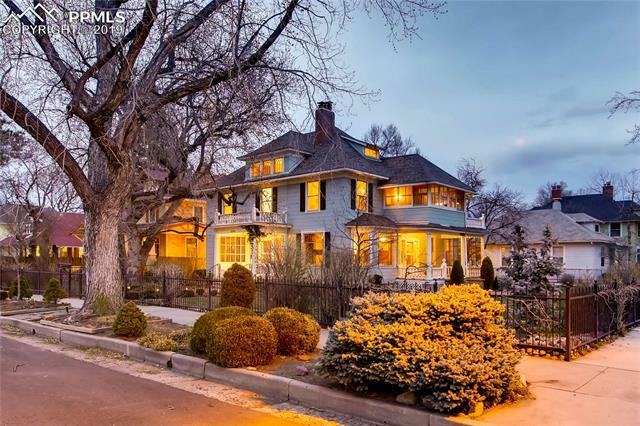 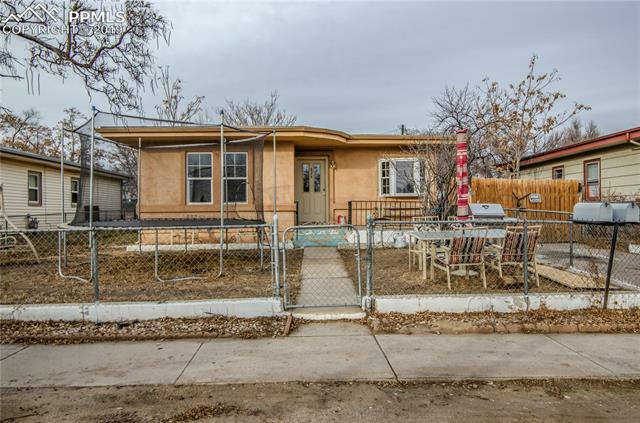 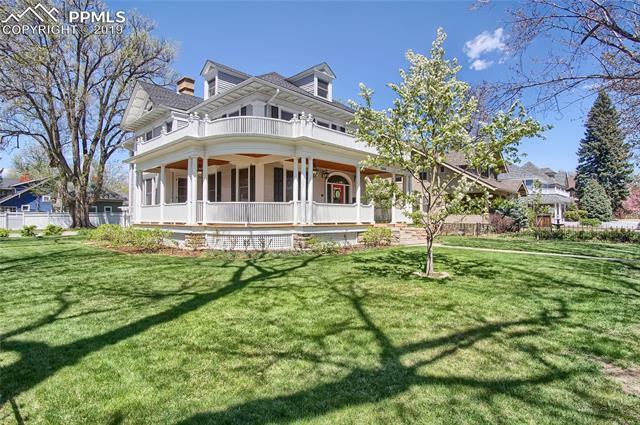 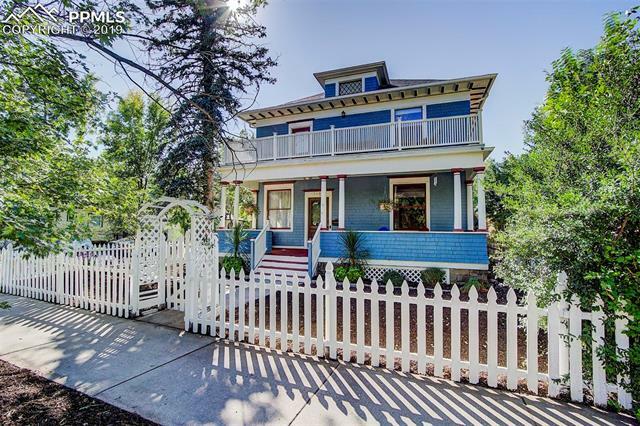 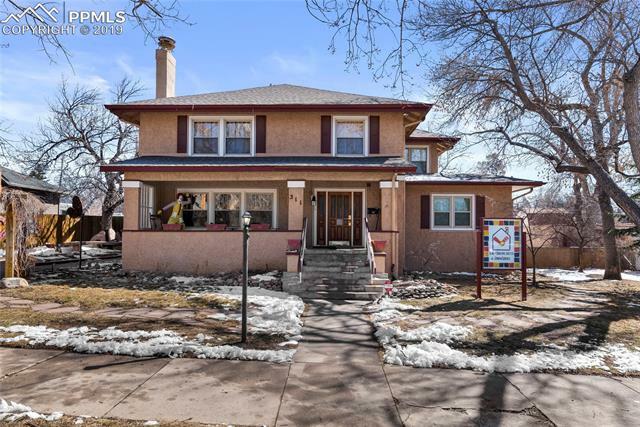 Conveniently located 1898 built downtown home is just oozing with potential to make it your own. 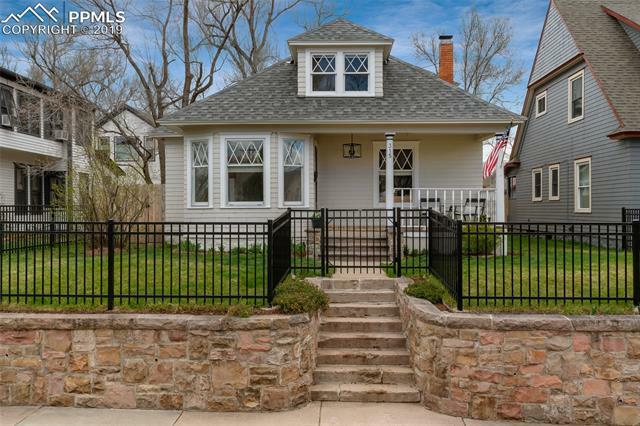 Walk to Downtown Colorado Springs! 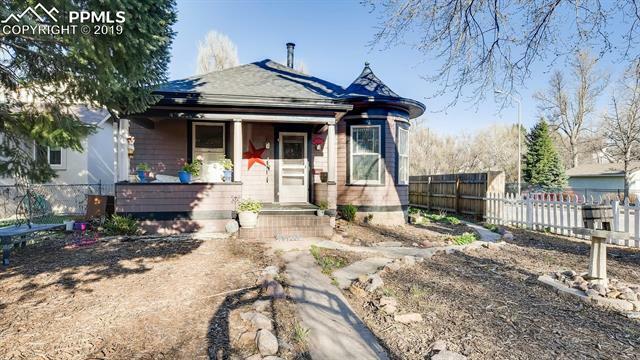 Enjoy an enclosed front porch with tiled entry. 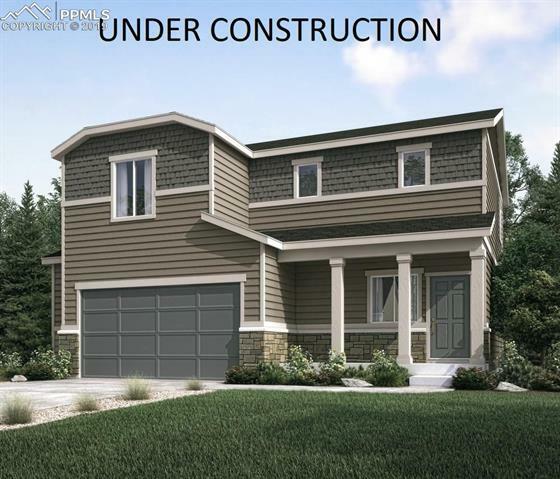 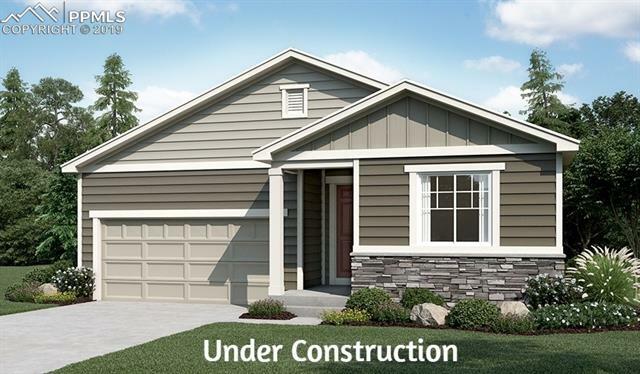 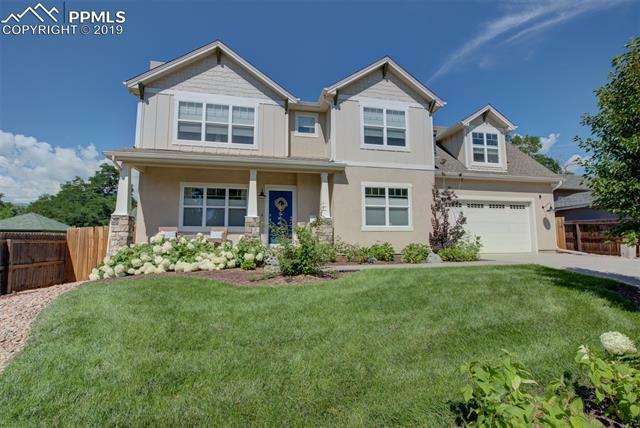 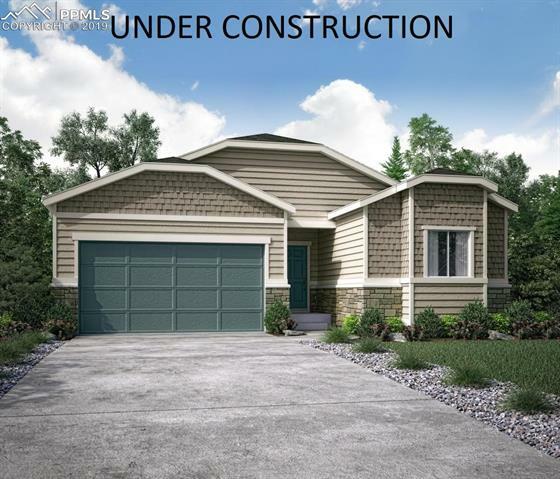 Step inside to a large living room with tall ceilings, wood floors, a bay window and fireplace (decorative only). 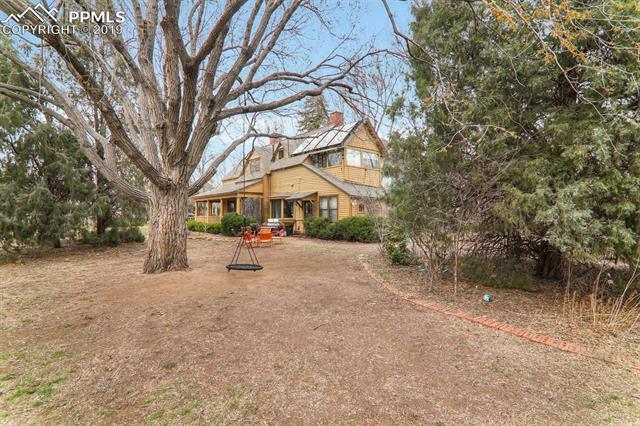 Formal dining room is bright and sunny. 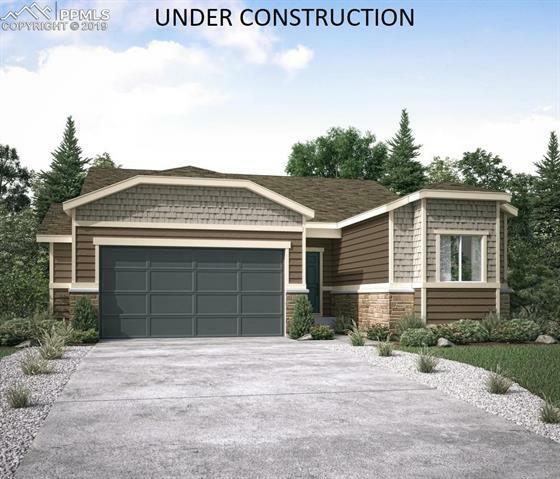 The kitchen is nice sized with stainless steel appliances and lots of fun cabinetry and cubbies. 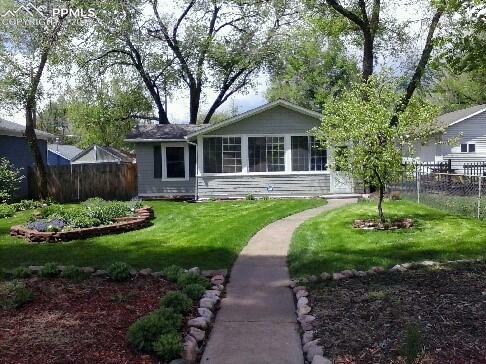 There is an enclosed rear patio 11x16 (not included in the total sq.